4th of july American and all States Flag Rustic Wooden Hand made Weathered Board. Our hand made flags are really works of art. We create all work on distressed weathered boards. 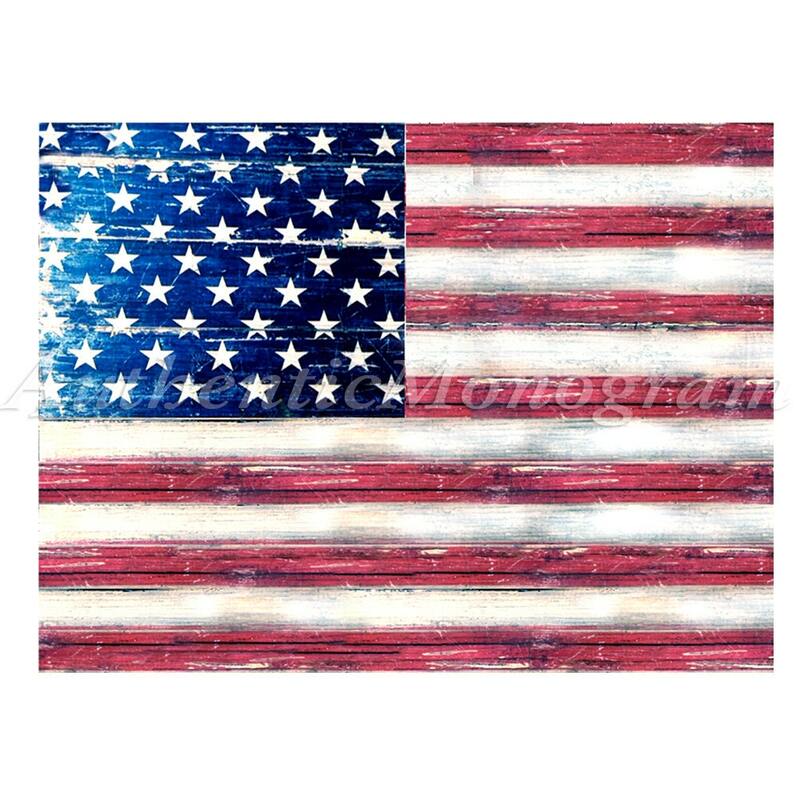 Decorate your Home, Garden, Front Yard, Garage, Classroom, Trophy room with our handcrafted and painted Weathered Board AMERICAN FLAG THIS 4TH OF JULY!.